The firm will work to boost awareness for the country, which went through a long period of political upheaval ending in 1990, as a vacation spot in the U.S. and Canada. LOS ANGELES: Nicaragua’s tourism board has picked Myriad Marketing to represent the country in the U.S. and Canada. Myriad will handle all tourism marketing, trade relations, and PR for Nicaragua in the U.S. and Canada. 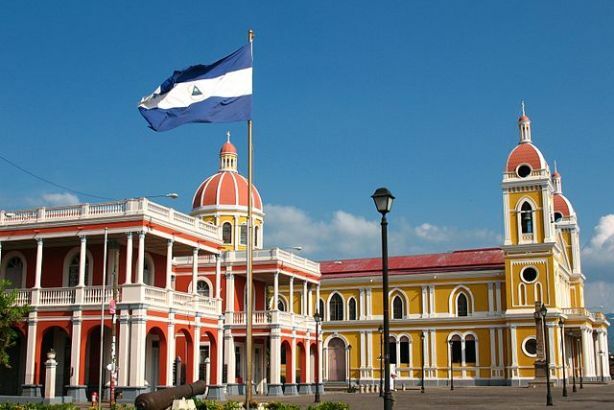 Nicaragua’s government tourism agency, INTUR, is hoping to increase awareness for the country as a vacation spot in the American and Canadian markets. The firm will try to change perceptions of the country, which endured a long period of political and military upheaval until 1990. "We’re not going to duplicate what other Central American destinations have done [with blanket marketing promotions]," said Al Merschen, managing partner at Myriad. "The PR will focus primarily on a couple of niche markets, like the surfing industry, scuba diving, and ecotourism." The marketing will also promote the country’s natural beauty, and part of the account will be dedicated to making sure it is represented and accessible on travel websites. There was no incumbent on the account, but Nicaragua’s tourism board previously worked with Partner Concepts and Murphy O’Brien PR in 2011 and PPR Communications in 2005. Myriad has dedicated three staffers to the account. "It’s really an upcoming destination," Merschen said. "In the last few years, they really changed their focus and decided to put some energy and resources into tourism. It was an optimal time for us to take advantage of the situation." Myriad works on travel and tourism marketing around the world, including in Germany, Hawaii, Taiwan, and Australia. The agency provides marketing, branding, and public relations services to the travel and tourism industry.